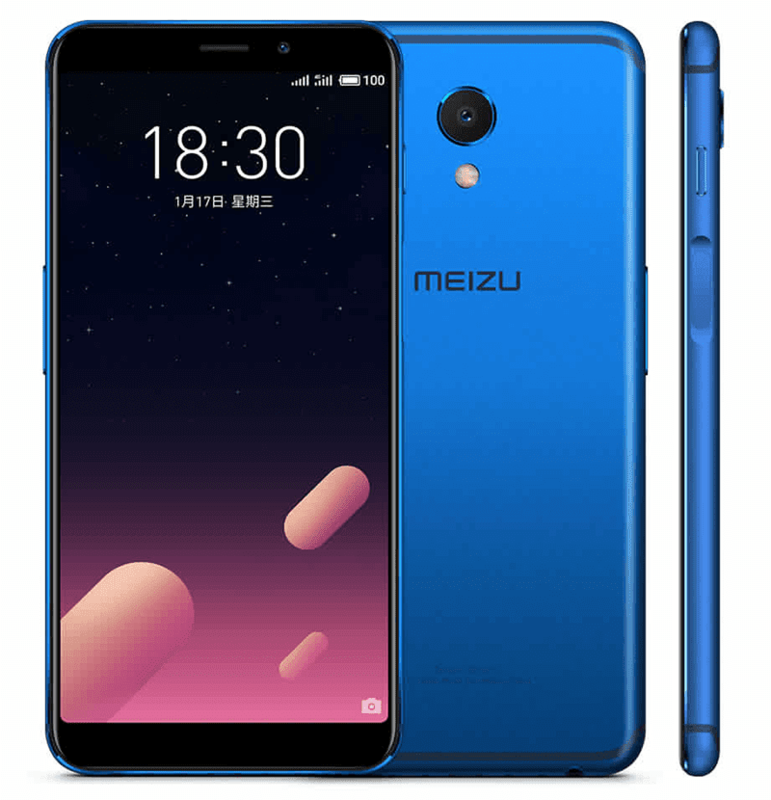 Meizu M6s with Samsung Exynos chip now official! Home / meizu / mobile / news / Meizu M6s with Samsung Exynos chip now official! Right on schedule, Meizu officially unveiled the M6s, the latest mid-range smartphone of the company. It highlights a beautiful metal build, 5.7-inch HD+ 18:9 screen and nice looking specs inside. Related: Meizu M6s with Samsung Exynos 7872 silently launched in the Philippines! Interestingly, the Meizu M6s or S6 (in China) is the first smartphone powered by Samsung's Exynos 7872 hexa-core processor with Mali-G71 graphics! It's also one of the very rare phones to use a Samsung chipset outside of Samsung themselves. It also has 3GB RAM, 32 or 64GB expandable to 128GB storage, and 3,000mAh battery w/ 18W fast charging solution. Camera-wise, the Meizu M6s features a 16MP f/2.0 CMOS sensor at the back and an 8MP f/2.0 selfie snapper. It also boasts a fingerprint scanner at the right side which can unlock the phone in 0.2 seconds. It is also has customizable to perform several actions. There's a Halo button below the screen for the mBack actions. The handset is also complete with WiFi, LTE w/ VoLTE, Bluetooth 4.2, GPS + GLONASS, and dual SIM slots. 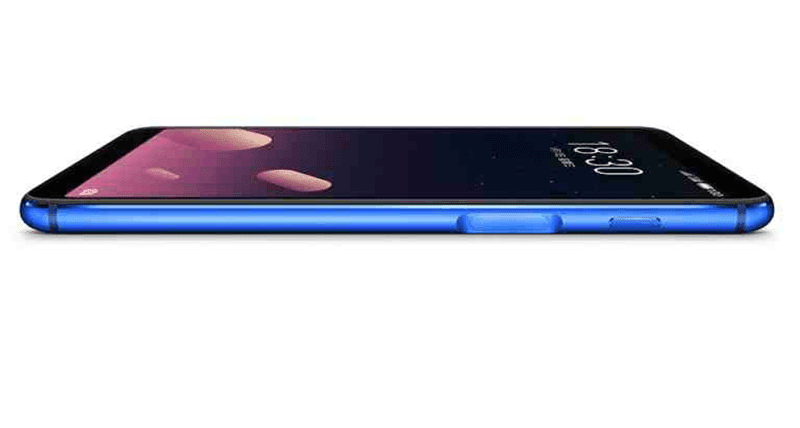 Meizu's M6s measures at 152 x 72.5 x 8 mm and weighs at 160 grams. It'll come in champagne gold, matte black, moonlight silver, and cobalt blue colors.